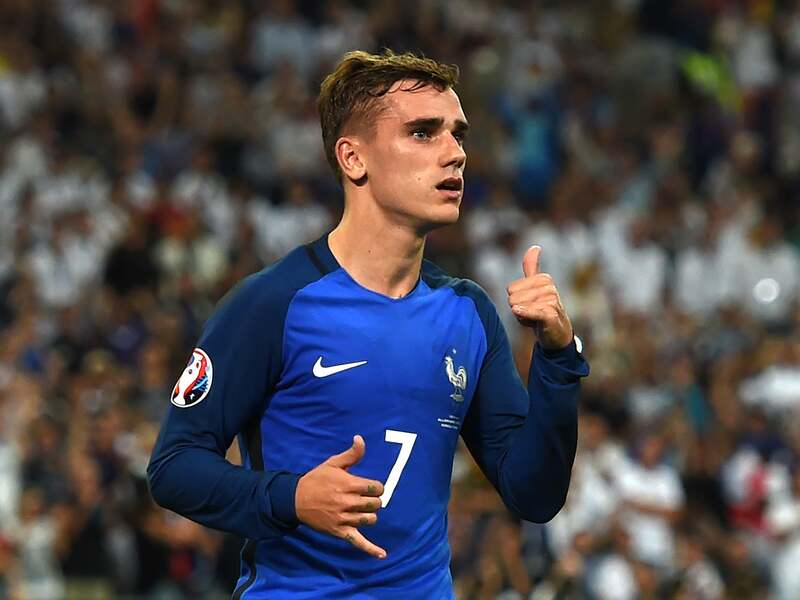 Jose Mourinho will still try to do everything he can to sign the French star and it is reported that the Manchester United boss is ready to trigger his £86million release clause to bring him to Old Trafford. Atletico Madrid have also made it clear that they are not willing to sell but in the end it’s all down to the player. If he wants to move to Old Trafford and Jose Mourinho wants to sign him, consider it a done deal. There’s nothing Atletico Madrid could do to stop him apart from risking to lose him when his contracts end for free which will benefit nobody apart from Manchester United.